Product categories of Band Saw Cutting Machine, we are specialized manufacturers from China, Band Saw Cutting Machine, Metal Band Saw Machine suppliers/factory, wholesale high-quality products of Band Saw Machine R & D and manufacturing, we have the perfect after-sales service and technical support. Look forward to your cooperation! 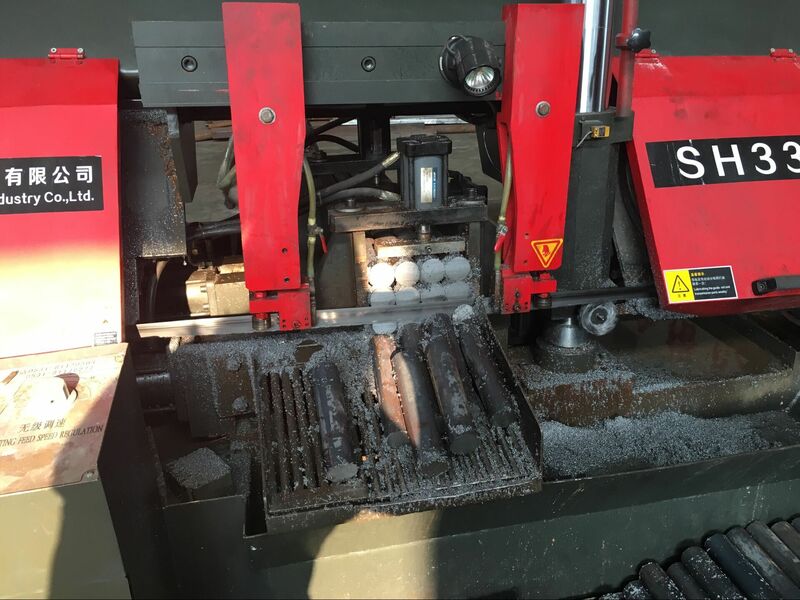 band saw Cutting Machine use the cutting blade and It can cut all kind of material such as raw material pipe , round bar , square pipe and etc. 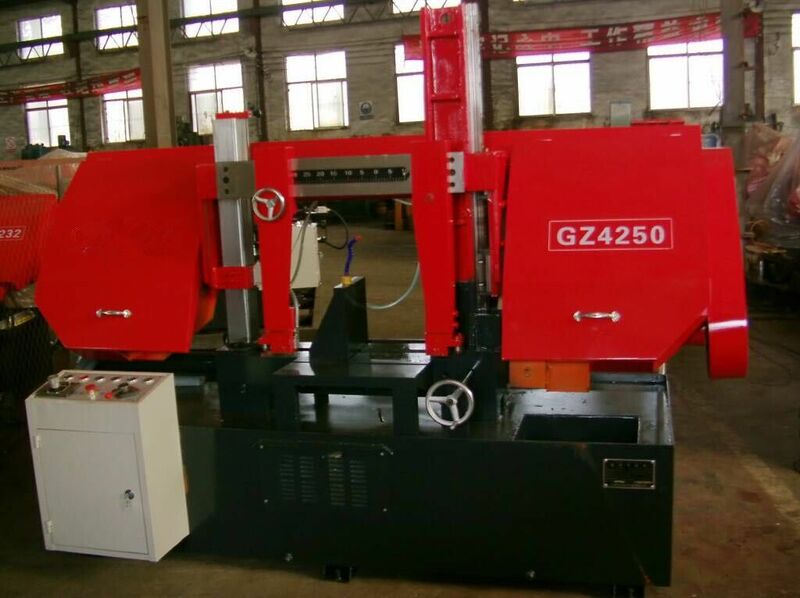 Another advance of the band saw cutting machine is that it can cutting the many pieces of the raw material together . So cutting one time , it will get many pieces . And the cutting blade can install easily and the cutting blade can use long time . The Band saw cutting machine has two type : manual and automatic type .